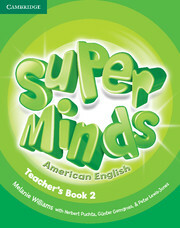 Super Minds develops creativity with visualization exercises, art activities and craft activities, explores social values with lively stories, and encourages cross-curricular thinking with fascinating 'English for school' sections. 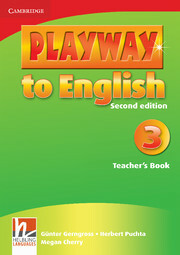 For ease of use, this Level 2 Teacher's Book is interleaved with pages from the Student's Book. It includes detailed lesson aims, clear instructions, and a vast array of extra activities.